A Super Sponsor of SXSW 2017, Capital One is making bold moves that redefine the banking experience. 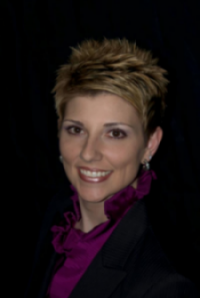 Jana Etheridge, Chief of Staff for Capital One’s Financial Services division, had a chat with us to talk about what the company is bringing to SXSW this year. How is Capital One directly relevant for the SXSW Conference? We’ve been a super sponsor of SXSW for a few years now and we are thrilled to be back. It’s an incredible event that brings together a diverse group of people such as entrepreneurs and innovators who are constantly challenging the status quo. It’s the perfect place for us to be because the banking industry is having a big moment and we’re on the cutting edge of that – designing experiences that our customers love while disrupting “traditional banking.” We are passionate about turning banking on its head. 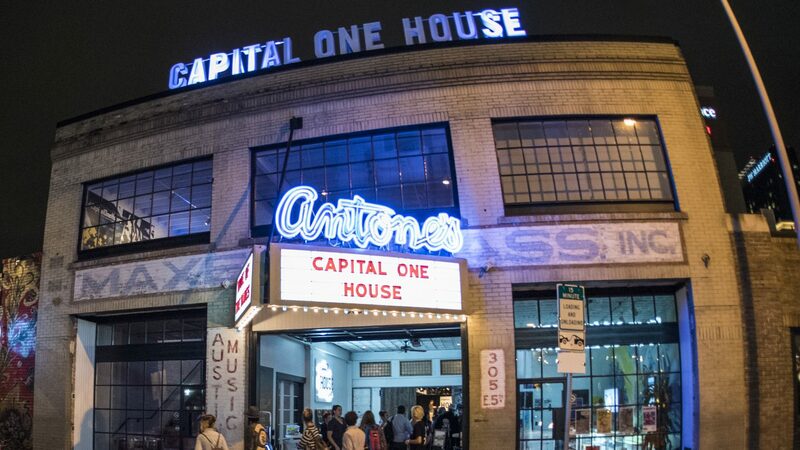 This innovative mindset is what made the Capital One House at Antone’s a top venue last year and we are excited to bring it back to attendees again. How do you hope to connect with SXSW registrants and attendees this year? Like last year, we’re transforming Antone’s Nightclub into the Capital One House from March 10-13 during Interactive Festival. We couldn’t be more excited, and this year will be our most ambitious showing yet, spotlighting innovation in a fun, interactive way! We’re hosting more than a dozen panels and talks at the House throughout the week, on topics ranging from designing for AI, to addressing a culture of unconscious bias, to the future of immersive storytelling. After the sun sets we’ll be throwing some awesome parties, including a big (to be announced) headliner who will be performing for attendees and the community, so stay tuned for more info there. Is there anything else that you feel makes Capital One and SXSW such a good fit? SXSW started 30 years ago with a dream to put Austin on the map and spotlight local music. It evolved to showcase amazing multimedia, films and start-ups that were changing the world. We’re inspired by the SXSW story and all those dreamers who made their mark. Capital One has only been around for about 25 years. We’re like a start-up in the banking world and we’re looking to make a big difference for consumers by pushing the boundaries of innovation and what people can expect from their bank. We’re honored to continue to play a role in this incredible event. Follow us on Twitter and Facebook for announcements about our evening concerts, educational sessions, overall experience and more!